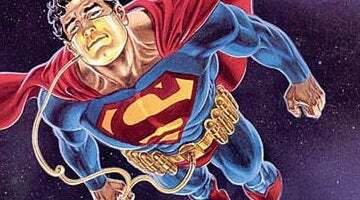 Superman has been the star of "Action Comics" for its entire run, essentially, and he will be leaving it and handing it over to new characters. The only time he hasn’t appeared in the book, I believe, was after “The Death of Superman,” in those years. So this is a lot of fun for us. I think that’s going to get people excited and scratching their heads and wondering what’s going on. In his own book, "Superman," there will be a dramatic turn as the hero leaves Earth and it seems like he’s leaving for good. We’ll follow his adventures in space more so than his adventures on Earth, and that’s a big and exciting thing.